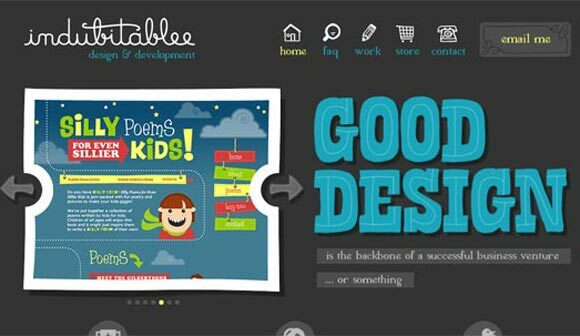 So cute design..and I see a good portfolio! This portfolio is marvelous. It even looks nice when shrunk down width wise which seems to be a problem for some people.